Complete your Bancroft shower with this valve trim, which features a classic silhouette that reflects the Bancroft collection's traditional elegance. The ergonomic lever handle offers easy use. Pair this trim with a MasterShower(R) volume control valve for precise water flow. Capturing the elegance of a bygone era, the Devonshire collection is reminiscent of old-world design. This Devonshire valve trim with ergonomic lever handle adds refinement and a distinctive visual impact to the bathroom. Pair this trim with a MasterShower(R) 2- or 3-way transfer valve to create a personalized shower experience. DTV II elevates the experience of showering with approachable, intuitive technology. The one-piece interface design allows the user convenient control of the menu-based navigation system. The auxiliary interface offers additional user flexibility. Also available in store by special order only see store for details. 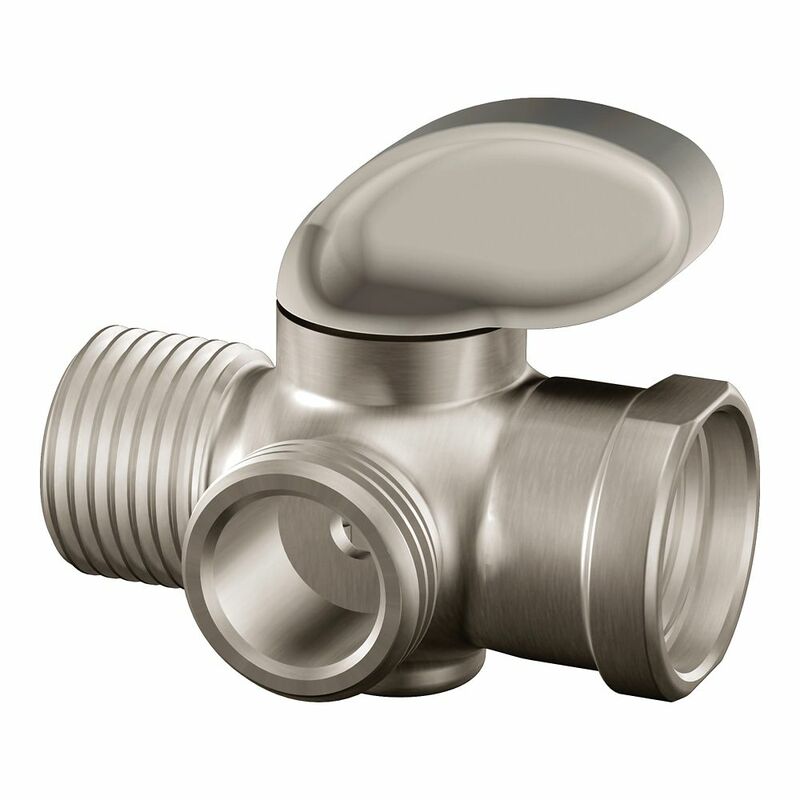 This Forti valve trim offers outstanding performance, simplified installation, and ease of cleaning. With custom-designed traditional lever handles and a variety of finish options, it tastefully complements classic and contemporary preferences in dicor. Rite-Temp pressure-balancing technology prevents scalding and maintains your desired water temperature within 3 degrees Fahrenheit. Also available in store by special order only see store for details.